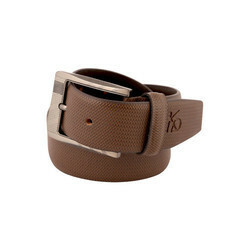 Being the well-distinguished companies in the market, we are into offering Fancy Formal Belt. Owing to the ability of a team of diligent engineers, we are offering an excellent quality range of Men Formal Belt for our clients. These belts are well regarded for their amazing designs and aesthetics. We are offering these formal belts to our clients at the nominal price range within the committed time frame. We are remarkable enterprise, instrument in offering superior quality Polished Cordovan Formal Belt. Our organization is one of the acclaimed organization involved in offering unique range of superior quality Formal PU Belt to our esteemed customers. 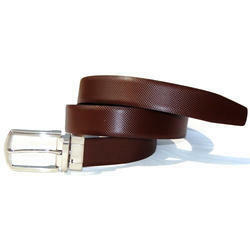 These are available in a melange of designs, our range of Formal PU Belt come in various colors.